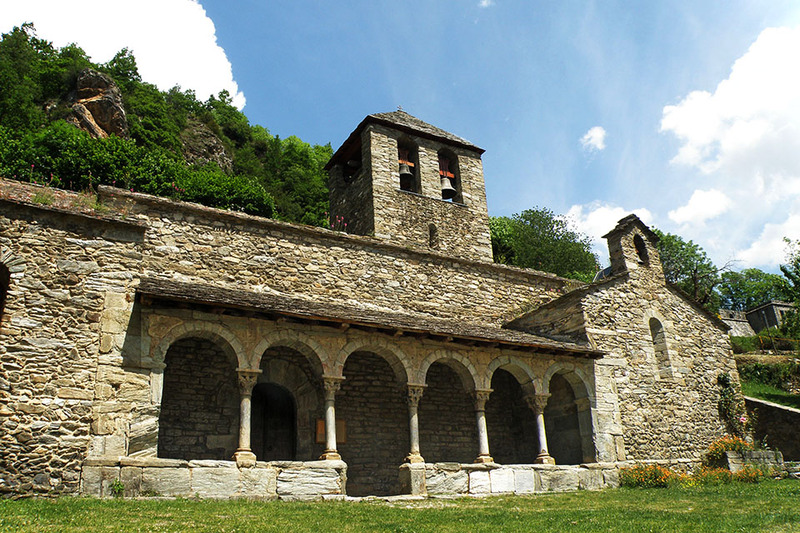 Stage 37: Planoles - Santuario de Nuria. Time: 6h20min (walking time without stops). Difficulty: the accumulated elevation. In Queralbs the GR11 markings disappear, although a few local paths leading up to the temple are signaled. Water: There are plenty of points along the route where you can fill up with water. (0h00min; 0 kms) Planoles – Junction/Start of the climb (1.260m). 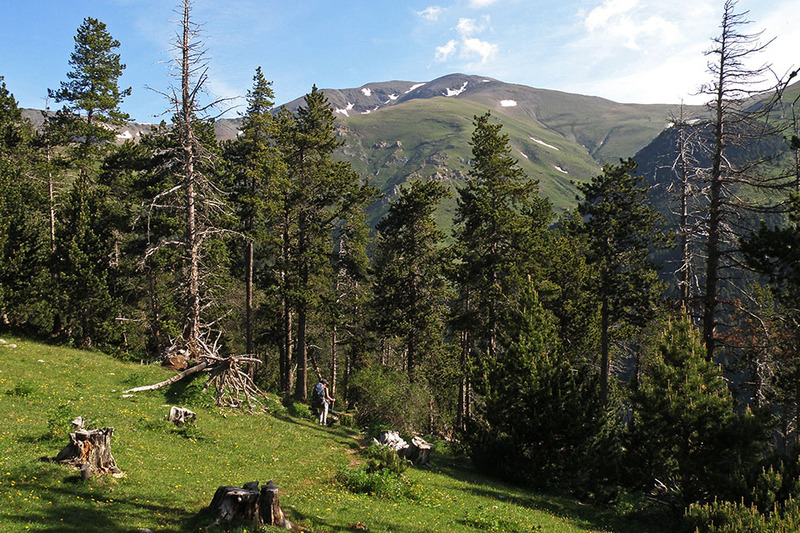 You return to the junction (see etapa anterior) at the start of the climb to the Corral Blanc mountain refuge. If you come from the village, you can climb up the road to the campsite and then take a steep path that leaves it on the right. You soon come to a crossing where a sign indicates 4 hours to Nuria (this is the timescale if you choose to take the GR11.8 variant). The path heads into the pine forest, which accompanies you all the way to the top, on a steep incline, while on several occasions the path will meet the road that leads up to the refuge. Just before you get there, you will pass a picnic area, where there are a couple of	drinking fountains. (1h10min; 2,2 kms) Refugio Corral Blanc (1.815m). Continue to walk up the road. The GR11 markings are few and far between and this section follows the same direction as another route with yellow and white markings. After about 500m, the yellow and white markings leave the road and follow a path, which is a more agreeable shortcut that we recommend you follow. 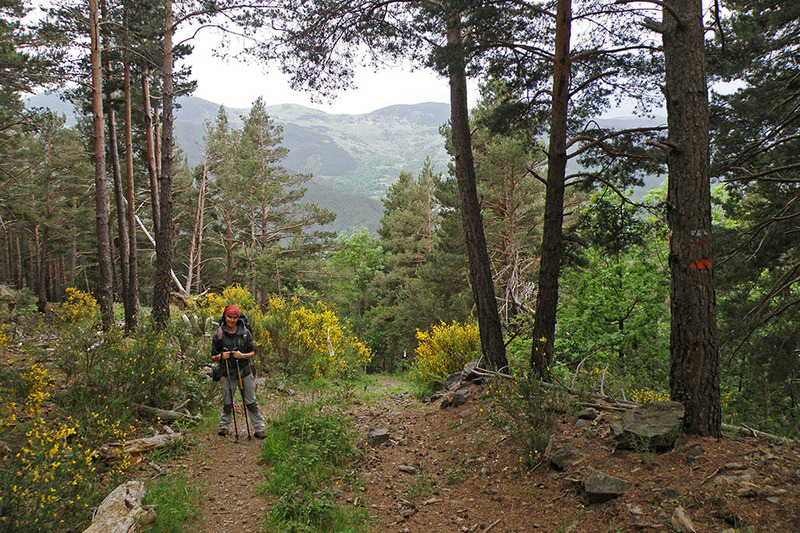 (1h25min; 2,9 kms) Collet de les Barraques (1.900m). Cross over a barbed-wire fence and head downhill until you join a rough dirt track, which you follow until shortly afterwards, you come to an area of fields. 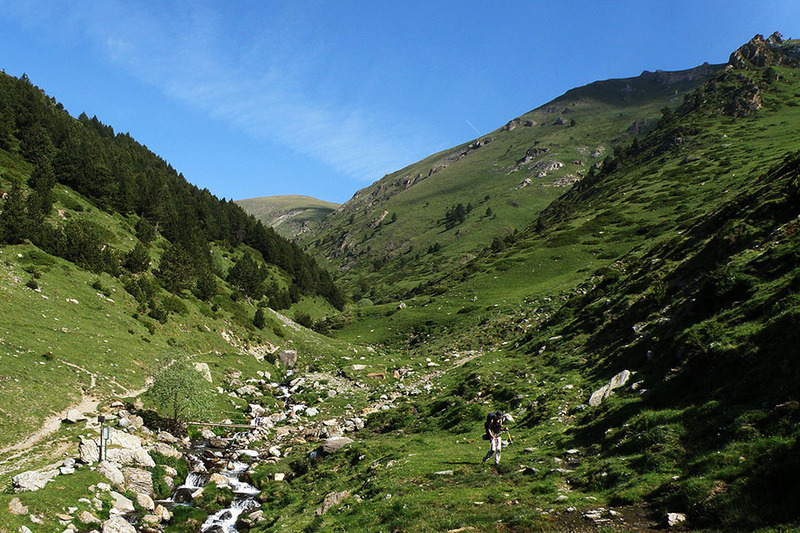 The GR11 continues on its gentle descent along a path, through pine forest, and crosses a couple of streams. 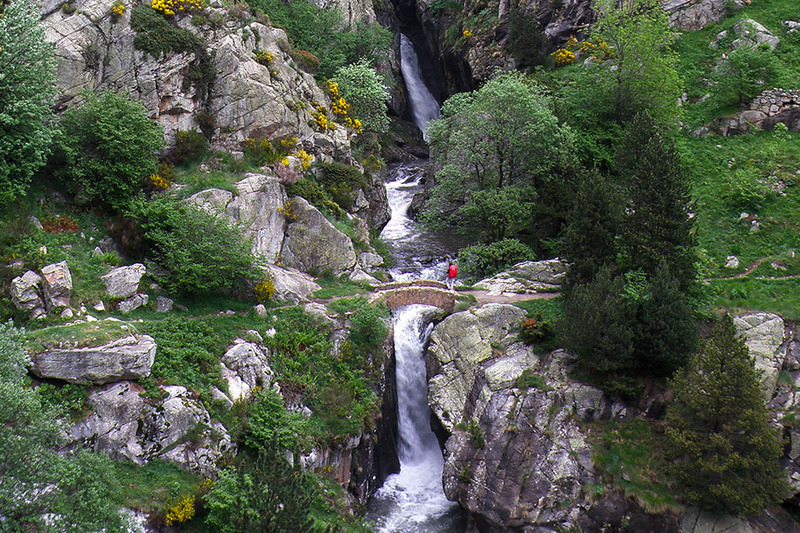 (4h15min; 11,9 kms) Oratori de Corvell (1.480m) presided over by an image of “La Nurieta”. 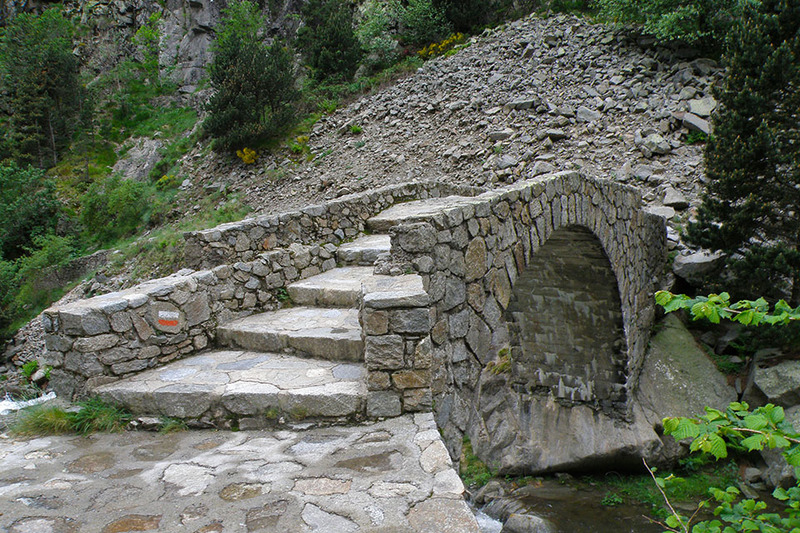 A sign soon points the way to Nuria via Pont de Cremal, which you follow down a flight of steps that lead to the path that heads across the valley floor. At around 1,735m altitude you pass close to the waterfall known as Cua de Cavall. 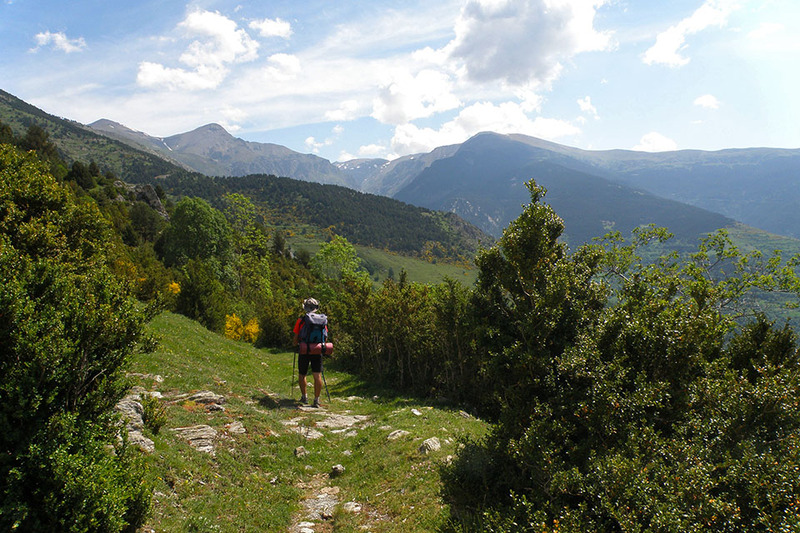 With a little more effort you reach Creu d'en Riba (1,983m), a panoramic viewpoint and the highest point of the day. 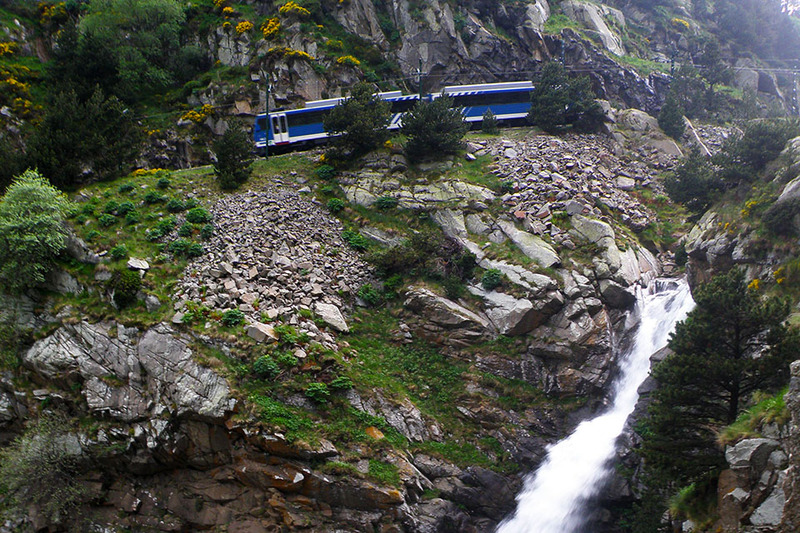 All that remains is a gentle descent to the Santuario de Nuria, now visible. Befere arriving, you will pass a drinking fountain (Dr. Bassols). 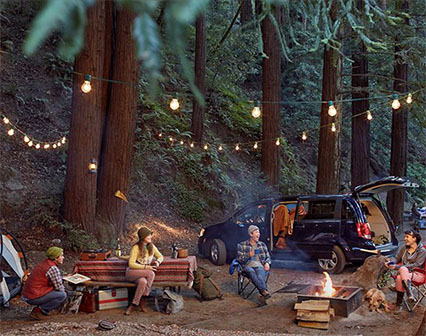 At the beginning of the stage: Camping Can Fosses. In Planoles, Cal Sadurní and Hotel Cruells. 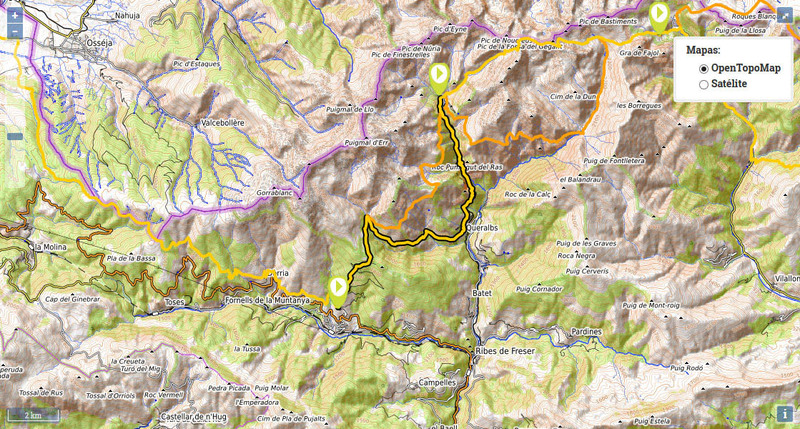 During the stage you have the Refugio Corral Blanc. (/). 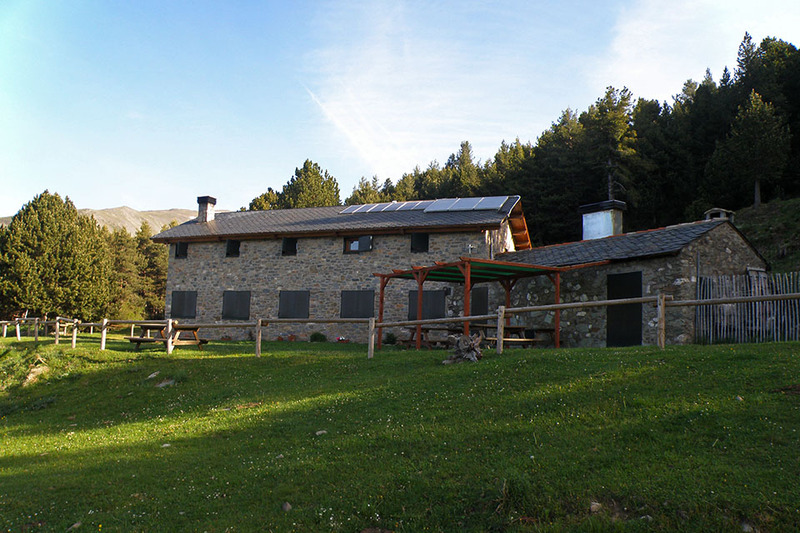 In Queralbs there is a choice of accommodation: Hostal Les Roquetes , Apartaments Fontalba or Masía Can Constants among others. 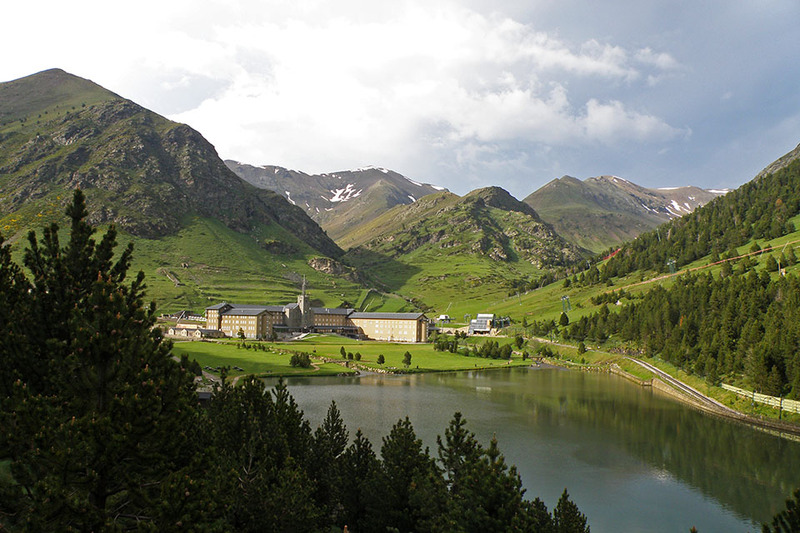 At the end of the stage you have the Refugio-Albergue Pic de l'Àliga and the Hotel Vall de Nuria. There is also a controled camping area ().